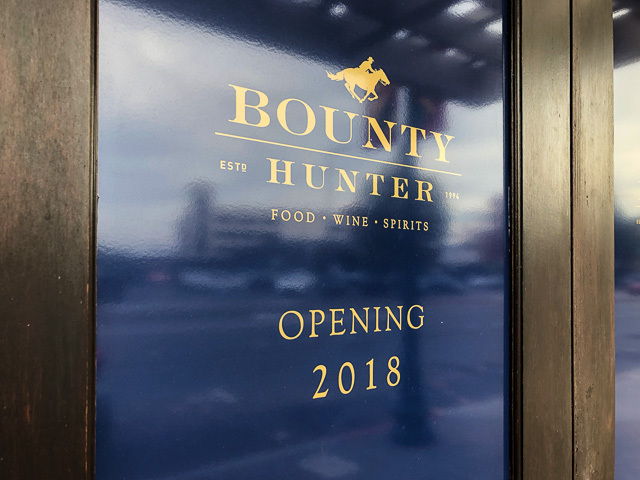 Over the summer we learned that Napa-based Bounty Hunter Rare Wines & Spirits & Smokin’ BBQ would be opening a restaurant and shop called Bounty Hunter Food.Wine.Spirits. and the “opening 2018” signage is up. 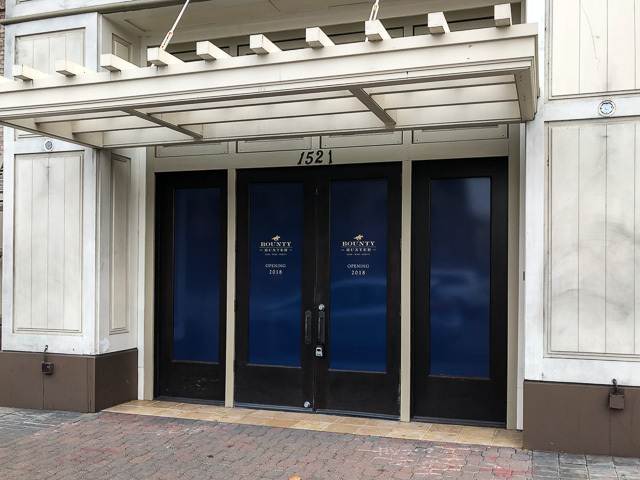 Note that previously the expected opening date was “March, 2018” so hopefully it’ll open the first half of 2018. Check out their Napa menu here and their wine shop selections here.